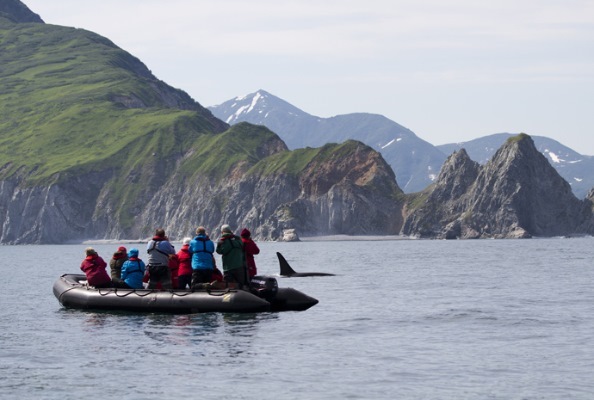 All visits to the Russian Arctic and far east are ship based, so activities are what is included in the programmes, such as walking, Zodiac excursions and kayaking. Nevertheless, there are opportunities for other activities pre or post expeditions. For Russian Arctic sailings starting in Spitsbergen, there is a range of options for spending extra time in Longyearbyen. 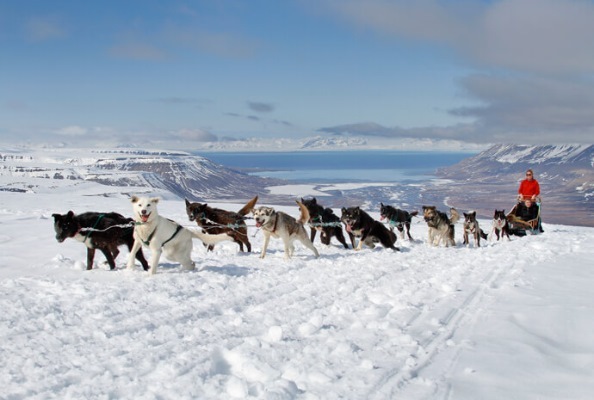 These include dog-sledding on wheels, ice-caving, walking and visiting Russian settlements, such as Pyramiden. For more information take a look at our Spitsbergen adventures pages or contact WILDFOOT to discuss. 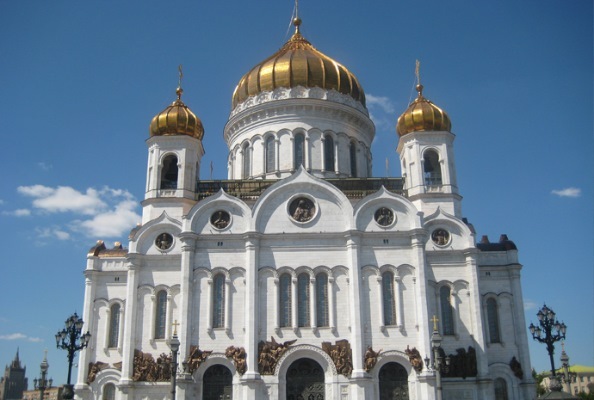 Travelling to the far east from Europe involves a change of aeroplane at Moscow and often an overnight stay. There is an extensive range of sightseeing and visit options in the city and a stopover is highly recommended. Options in the far east are limited since the area is not especially geared up for tourism and many areas are restricted. There are some day-trip options available out of Petropavlovsk: the highlight is a helicopter trip out to the Valley of the Geysers, which is expensive, but quite spectacular. There are also 4WD excursions out to the base of volcanoes.